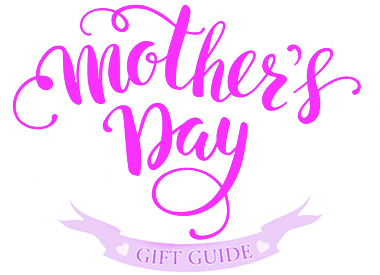 Mother's Day Gifts Guide 2018 Gifts for your Mom at Digs N Gifts. Mother's Day is May 13th! Follow the guide links to find great gift ideas for Mom this year. 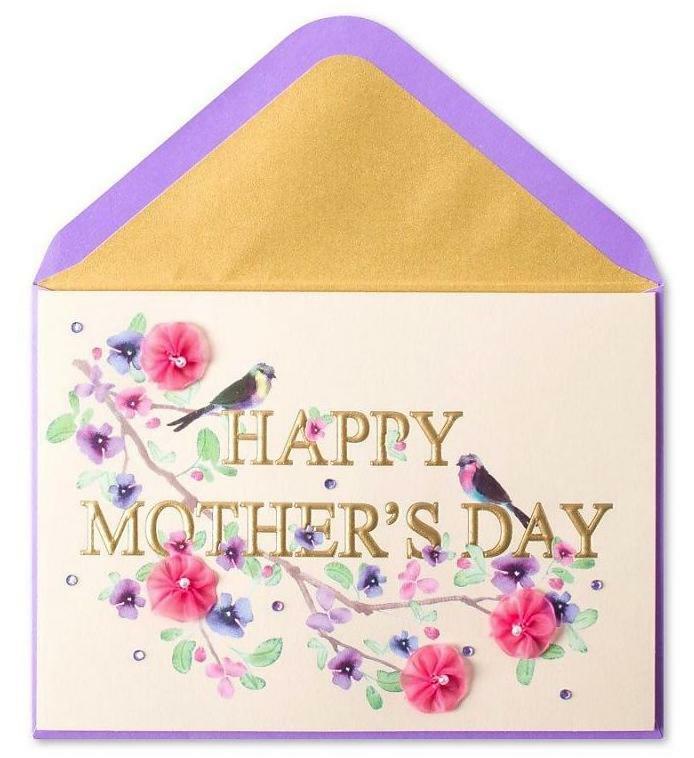 Start off first with any of our awesome Mother's Day Cards which can be gifts on their own as mini works of art with their intricate details. 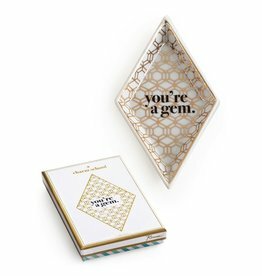 Among our favorites this year is the Jay Strongwater Fine Gifts of handcrafted one of kind designs of Jeweled Frames, Box Figurines and Orchid Jewelry Dishes, Butterfly Trays and More. In Home Fragrance Collections are the Caldrea addictively delightful fragrances of lotions all formulated to be safe for you, your home, and the earth. Lampe Berger Paris Fragrance Lamps is always a tried and true we have all the latest lamps and Lampe Berger Oils and Fragrances in for spring. LUX Candles are another great way to say I love Mom with any of their luxury candles gift boxed in their beautiful decorative floral box packaging. 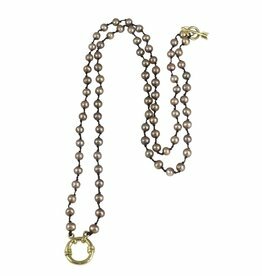 In terms of Jewelry we are in love with collection of Waxing Poetic Jewelry simply stunning and as their name says poetic with a great selection filled with sentiments perfect for celebrating your moms journey. Home Decor Gifts for Mom Check out the Two's Company Gifts Ideas for Mom like the ring dishes. 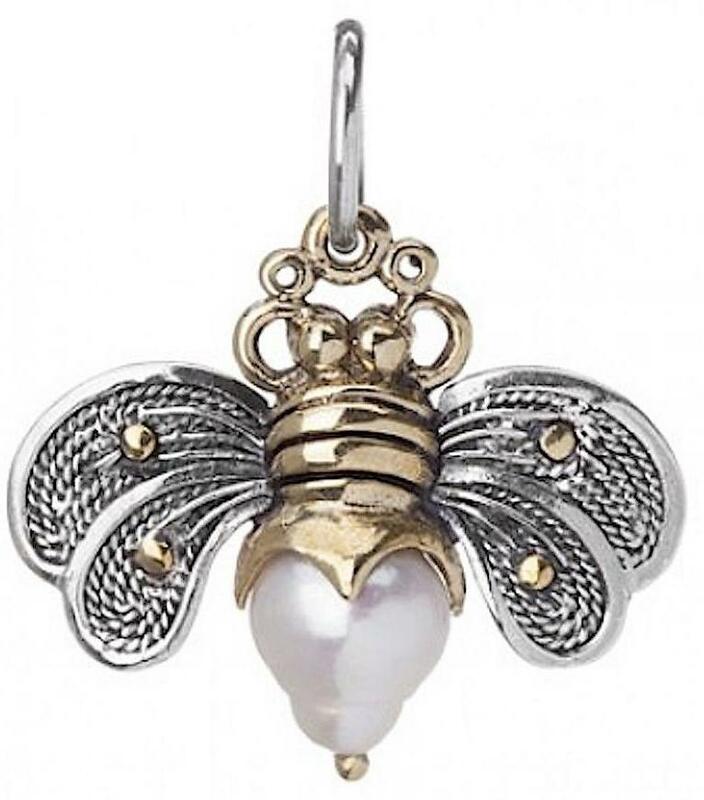 Order early as in ASAP and get your gifts personalized and engraved for mom with just about any of our items in the Mariposa Giftware Collection. 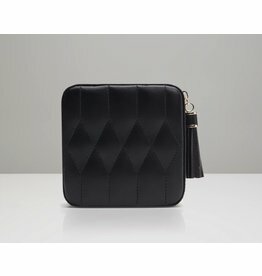 Always a favorites of Moms of any age are Scout Bags with their style and fashion forward handbags totes cross body bags ID cases cooler bags and more. 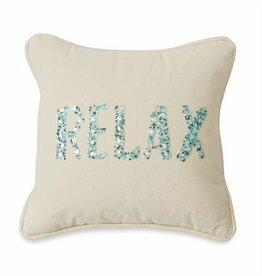 Check back with us often as more come in we will be updating the Digs N Gifts Mothers Day Gifts Guide for MOM 2018 with all the latest and greatest finds. Shop Now Online or Visit Us in the Store. 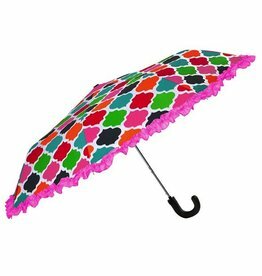 Lovely full-sized umbrella with coordinating ruffled trim and curved rubber handle features auto-open button and sturdy steel frame. 36' in diameter when opened and 13 inches tall when folded. 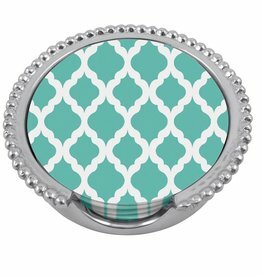 Perfect to fit in your purse or bag! Size: 4.5SQ x 4.25T inches. 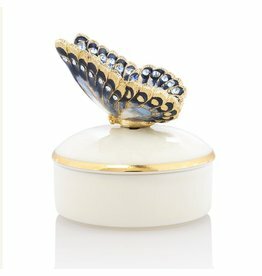 Bailey Tulip Porcelain Box. By Jay Strongwater Elegant gifts crafted to last a lifetime. Featuring Fine gifts of one of kind designs of Handcrafted Frames, Figurines, Home Decor, Jewlery and More. Size: 2.5Wx5.5Tx2D inches. Elliot Seahorse Box - Oceana. By Jay Strongwater Elegant gifts crafted to last a lifetime. Featuring Fine gifts of one of kind designs of Handcrafted Frames, Figurines, Home Decor, Jewlery and More. Size: 2DIAx3T inches. Finley Fish - Oceana. By Jay Strongwater Elegant gifts crafted to last a lifetime. Featuring Fine gifts of one of kind designs of Handcrafted Frames, Figurines, Home Decor, Jewlery and More. Size: 5Wx2.5Tx3.5D inches. Gavin Crab Box - Flora. By Jay Strongwater Elegant gifts crafted to last a lifetime. Featuring Fine gifts of one of kind designs of Handcrafted Frames, Figurines, Home Decor, Jewlery and More. Size: 2DIAx2.5T inches. 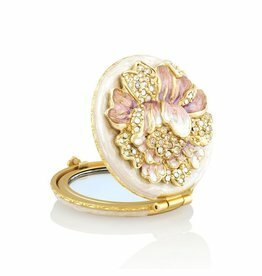 Lisa Butterfly Round Porcelain Box. By Jay Strongwater Elegant gifts crafted to last a lifetime. Featuring Fine gifts of one of kind designs of Handcrafted Frames, Figurines, Home Decor, Jewlery and More. Size: 2DIAx3.25T inches. Sawyer Chick Round Porcelain Box. By Jay Strongwater Elegant gifts crafted to last a lifetime. Featuring Fine gifts of one of kind designs of Handcrafted Frames, Figurines, Home Decor, Jewlery and More. Size: 5.5Wx0.75Tx4.75D inches. 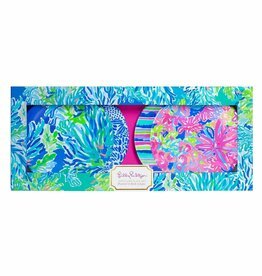 Aria Floral Heart Trinket Tray - Flora. By Jay Strongwater Elegant gifts crafted to last a lifetime. Featuring Fine gifts of one of kind designs of Handcrafted Frames, Figurines, Home Decor, Jewlery and More. Size: 5.25Wx0.5Tx3D inches. Juliet Butterfly Trinket Tray. 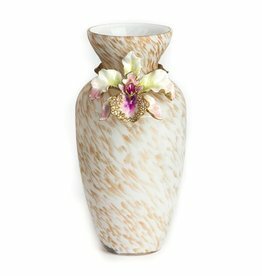 By Jay Strongwater Elegant gifts crafted to last a lifetime. Featuring Fine gifts of one of kind designs of Handcrafted Frames, Figurines, Home Decor, Jewlery and More.